Now I know you are all dying to know if this whole flexible seating craze really works. What you need to understand is, it is and will always be a different environment to work and teach in. Things will have to change, and that is not a bad thing. My classroom management style had to change along with the style and set up of my classroom. Instead of demanding everyone be in a seat at all times, you will need to be flexible along with your students. Kids will be constantly moving, whether it is on a yoga bouncing up and down, or changing their seat because they are trying to be responsible and more successful somewhere else, or because they are standing. You will need to understand that at first glance, your classroom will look chaotic. Someone passing by will look and see the non-uniform set up and believe that you have lost your mind. But once they realize it is a controlled environment where students are moving (not because they are out of control but because they are actually focused and engaged), they will understand. My administration is still getting used to my classroom and what comes with it. They are excited about the flexible seating and love to show it off, but I still have new administrators walking in to observe and wondering how it all works together. During state testing season they do not understand that my room is specifically built around how my students can be successful, and as a result my kids must test in another room so that it is uniform with how every other classroom is testing. It is a learning curve, and with every passing year they get more comfortable with it because of how passionate I am and how great my kids are with it. At first students were excited just to be on the ground. Yes, I said it — my middle school students find joy and release by sitting on the floor during the day. The student’s day is very uniform (desks to desks between periods), but in my room they get to choose their seat and it is unconventional. 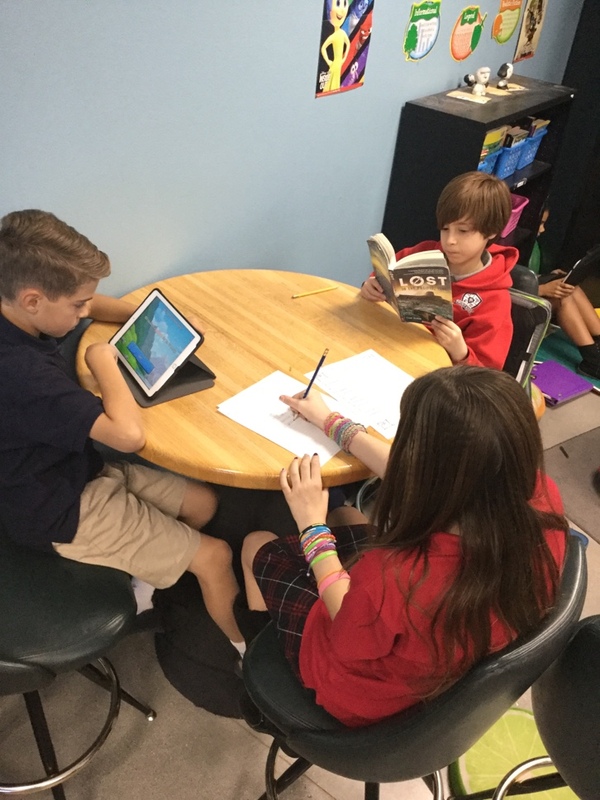 What I found with my methods is that students (no matter their grade level) can handle alternative seating choices, are happier in the seats they choose, and are more engaged. I never have students trying to skip my class or trying to avoid work, because the room is more welcoming and conducive to a calm and productive working environment. Parents absolutely adore my classroom for how comfortable and free it looks. This is also how I get more donations and support from families. Parents understand that my classroom is not centered around what I like/need as a teacher, but that it is student-centered and student-driven. They applaud me for thinking outside the box and catering to individual students’ learning needs. Some teachers commend my “patience” and others want to try this out themselves. I have seen and helped other teachers get their feet wet by adding a few flexible seating options here and there. A lot of teachers are apprehensive about diving right into a fully flexible seating classroom. 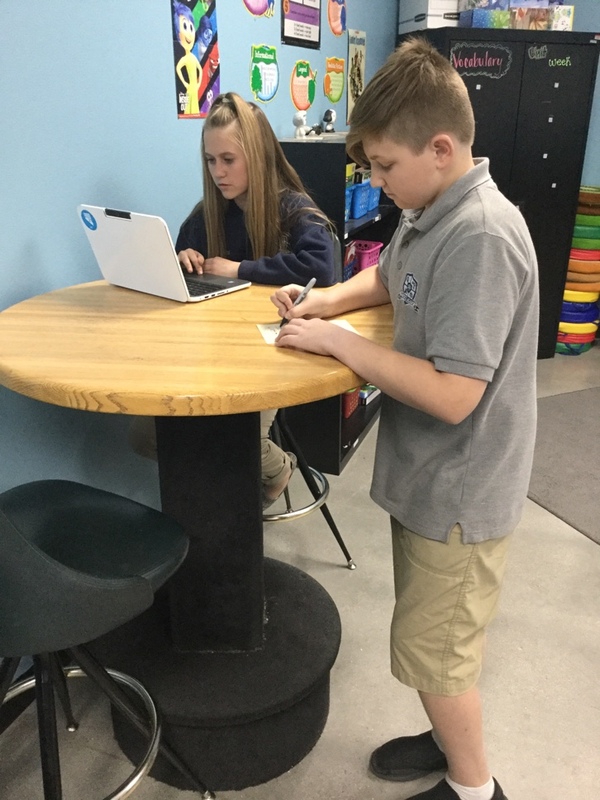 I love seeing new DonorsChoose projects up and running for flexible seating materials such as wobble cushions, wobble stools, and bouncy bands, but all of these options just enhance a traditional classroom. Students are still seated at desks and chairs at all levels. I notice teachers using them as incentives rather than choices. I want teachers to understand that flexible seating isn’t a reward but a necessity for accommodating every individual student’s learning needs. It is great to get your feet wet with the different options, but make sure you are using them properly. Do not just give them to the wiggliest kids and do not just give them to the kids that are being “good”. Students should have the choice to use the materials to enhance their own learning. I find the most positive results come from when students have the responsibility in their hands and make their own decisions. I have found that students are 10 times more engaged in class with flexible seating than when I had (only) desks. Students are able to focus on tests more and are less distracted. My room is designed so that students are free to move around, create groups, and spread out. Students are calm and enjoy my class. Being able to have the freedom to choose a seat and then re-choose a seat if the first was not working develops ownership in my students. Instead of “he is bothering me” complaints, I get “May I please adjust my seating choices?” In doing this, students are held accountable and are in control of their learning environment. I see students who are 1-3 years below grade level in reading putting more effort into my class, and are present during whole group instruction. I see my students who are above grade level becoming more mature, creative, and thoughtful in their choices and learning. Instead of a classroom full of students, I have a community full of learners. My students want to come to school and they want to be in my classroom. Teaching is hard, and half of the battle is getting kids to actually want to absorb the information you feed to them. Flexible seating has opened so many doors for me and has broken down so many barriers that my students had built over the years against school. I am able to see and meet their individual needs without reading an enormous IEP and I enjoy it. There are probably more perfect classrooms out on Pinterest, but I am just passionate about what I do and I do not care how cute it looks. I want what is best for all of my students and I want them to love learning. Flexible seating has truly made a difference for my students, and I hope that it can do the same for you. 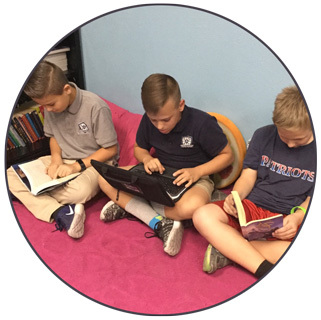 Be sure to catch the first of the series Flexible Seating – Part I: The Idea and Part II The Process. 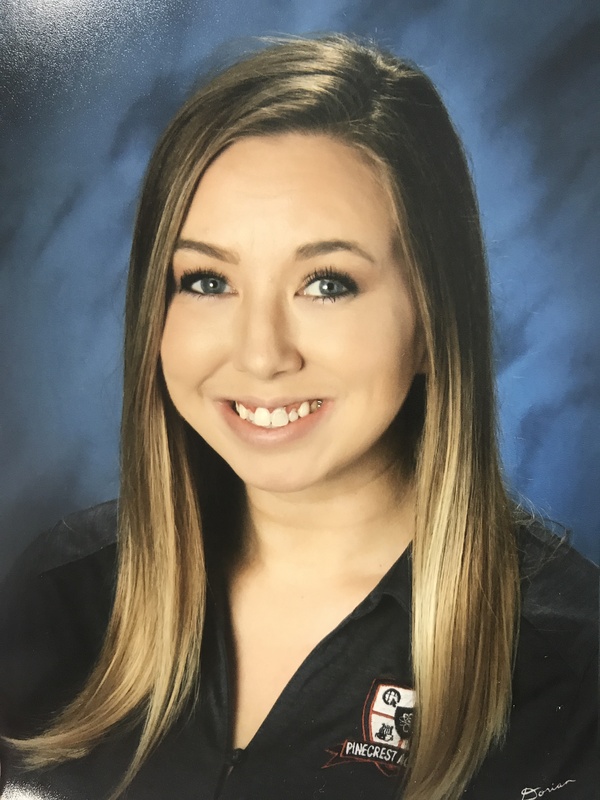 Shauni Sawchuk graduated from the State University of New York College at Potsdam with a Bachelor of Arts degree in Childhood and Early Childhood Education in 2015. Shauni is currently working toward earning her Master of Education degree in Educational Leadership and Principalship from Arizona State University. Shauni joined the educators at Pinecrest Academy Horizon in 2016 and is serving as a 5th Grade English Language Arts Teacher and the 5th Grade Team Lead. Next Post Is A Professional Organization For You?